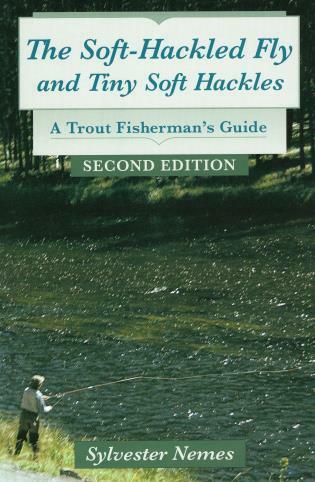 Sylvester Nemes is singlehandedly responsible for the popularity of the soft-hackled fly in American fly fishing today. The Soft-Hackled Fly, Nemes's first book, written in 1975, was the catalyst for the resurgence. Now revised with ten new chapters on tiny flies and full-color photos, Nemes shares colorful experiences at home and abroad, the history of the soft-hackled fly, and illustrated step-by-step instructions for tying the flies. He also describes his technique of fishing the flies. Sylvester Nemes lives in Bozeman, Montana.